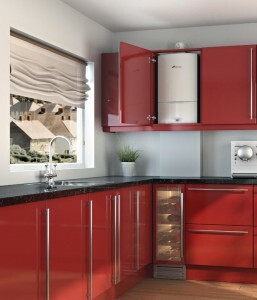 In many ways your boiler is the heart of your home. For most of us it is responsible for both our heating and our hot water, so is absolutely vital for making our homes comfortable to live in as well as accounting for a large percentage of the energy we use. We are approved installers of Worcester Bosch and Vaillant boilers in Bristol, so can offer a guarantee up to 10 years on their products. However, we are a manufacturer-independent firm, so can supply and install any brand of boiler to suit you and your budget. Making sure you have the right boiler for you and your home is a really important decision so if you need any advice or a quote don’t hesitate to call us today on 0117 924 7200 or request a call back. Government legislation to tackle climate change means that modern boilers are required to meet very high standards of efficiency to reduce their fuel consumption and lower their carbon footprint. 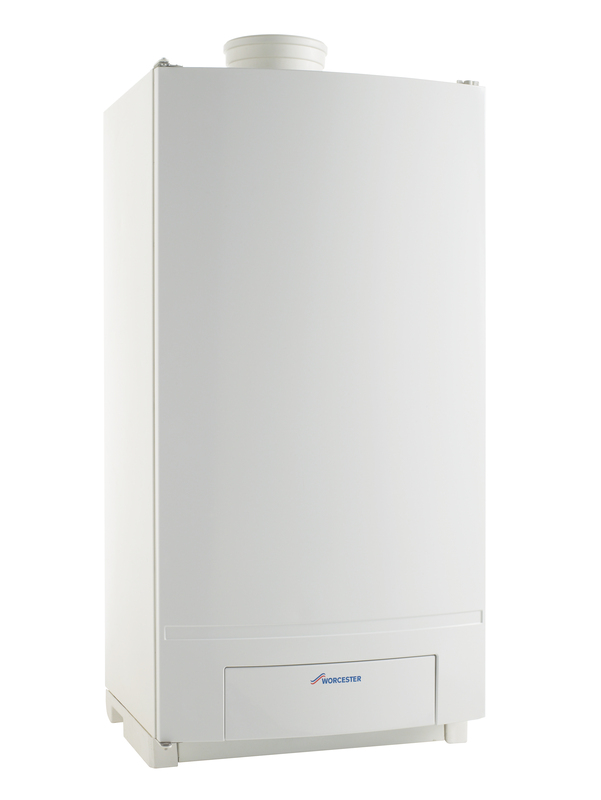 Since 2005, only super-efficient condensing boilers can be used for new installations and if you have an older, non-condensing model it is well worth considering an upgrade as this should cut you energy bills significantly. Condensing boilers use more of the heat produced from burning the fuel than older types of boilers. In a traditional boiler, a large amount of the heat generated in the boiler is lost through the flue that carries away waste gases and water vapour. This waste gas and vapour contains a lot of energy in the form of heat and a condensing boiler extracts this heat energy, condensing the water vapour back into water droplets. This energy, which would otherwise have been wasted, can then be used effectively by the boiler. Condensing boilers are generally around 90% efficient, in comparison to 60% for non-condensing models. This means if you upgrade from an older boiler to a modern model you should see an instant reduction in your energy bills and the new boiler should ultimately pay for itself in the savings you make. Fortunately, many existing central heating systems can be converted to accept a new boiler without too much additional work, reducing the cost of a new installation. 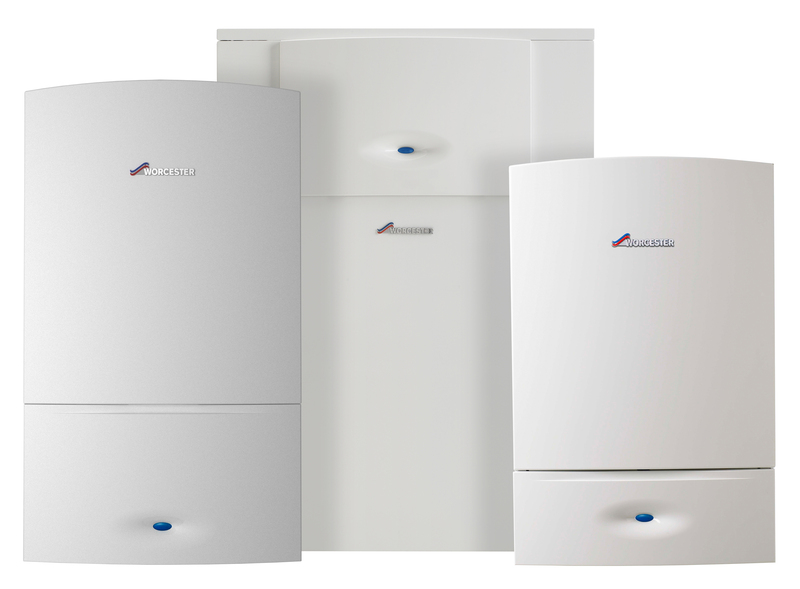 In order to keep your new boiler operating at maximum efficiency it is important to get regular maintenance to keep it in top condition, with an annual boiler service. 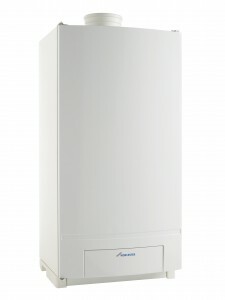 The majority of homes in the UK are heated by gas-fired boilers. Gas burns very efficiently, transferring a large percentage of its potential energy into heat. This makes it a highly cost effective option. Unfortunately gas prices have risen significantly in recent years and, as the UK is no longer self-sufficient in its gas supply, prices are only likely to rise further. However, around 4 million UK homes do not have access to mains gas, especially in more rural areas, so oil-fired central heating is a valuable option. On the downside, oil boilers do require space outside of your house for a fuel tank and in recent times the price of oil has tended to fluctuate more than gas making the cost of an oil-fired system hard to predict. Some homes which are not on mains gas may also be able to run their central heating on Liquid Petroleum Gas (LPG). We offer flexible payment plans on our Worcester Bosch boilers through Hitachi Personal Finance, which means you can get a new boiler installed now and pay as little as 72p per day. We have a range of pay monthly boilers on finance available. That way you don’t have to spend months stuck with a broken or inefficient boiler whilst you try to save up for a replacement! 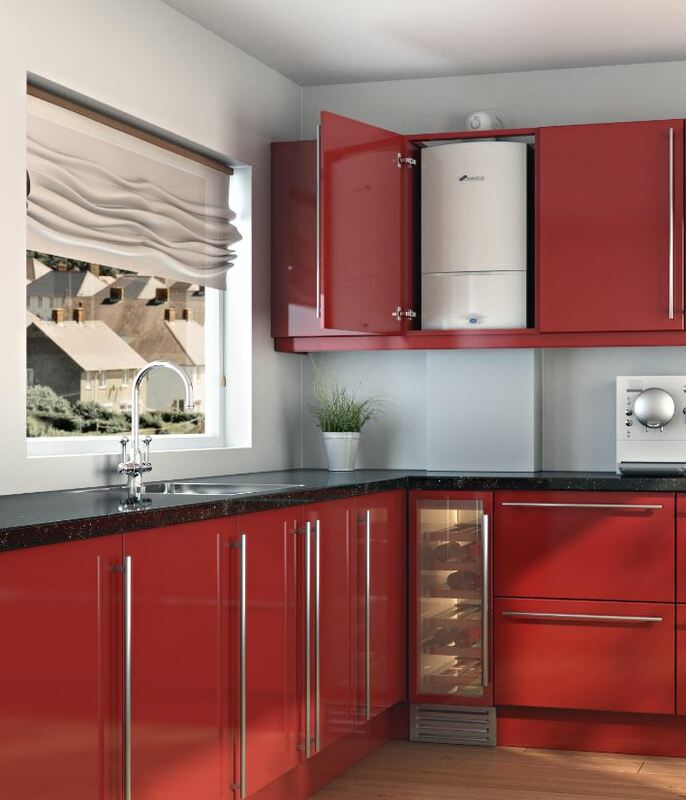 With so many different options when it comes to choosing a boiler, it is understandable if you feel like you need a little help figuring out which choice to make. With over 40 years in the business, we have the knowledge and experience to help you make a choice you won’t regret.